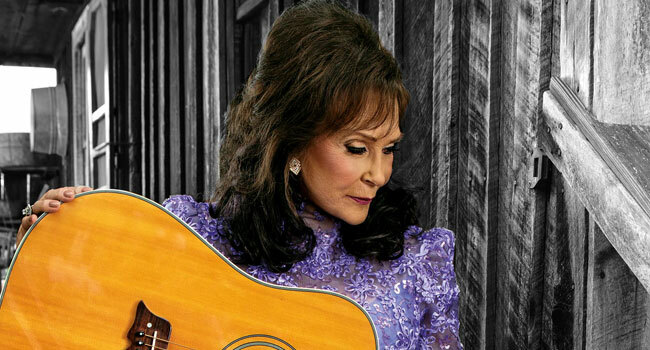 Nashville Songwriters Association International (NSAI) announces Loretta Lynn will receive the Kris Kristofferson Lifetime Achievement Award at the 2019 Nashville Songwriter Awards held at the Ryman Auditorium on Tuesday, September 17th. This Kris Kristofferson Lifetime Achievement Award is of the most prestigious honors presented by NSAI. “Nobody will ever deserve it more than Loretta Lynn,” says NSAI Executive Director Bart Herbison. “I’m really personally excited about that”. The country music legend will be third recipient of the Kris Kristofferson Lifetime Achievemen Award presented for lifetime achievement in songwriting, honoring those who have had a significant impact on music, songwriting. Previous recipients include Bill Anderson and Willie Nelson. Additional honors to be presented will include the 2019 “Song of the Year,” “Songwriter of the Year,” as well as “10 Songs I Wish I’d Written,” decided upon by Nashville professional songwriters.